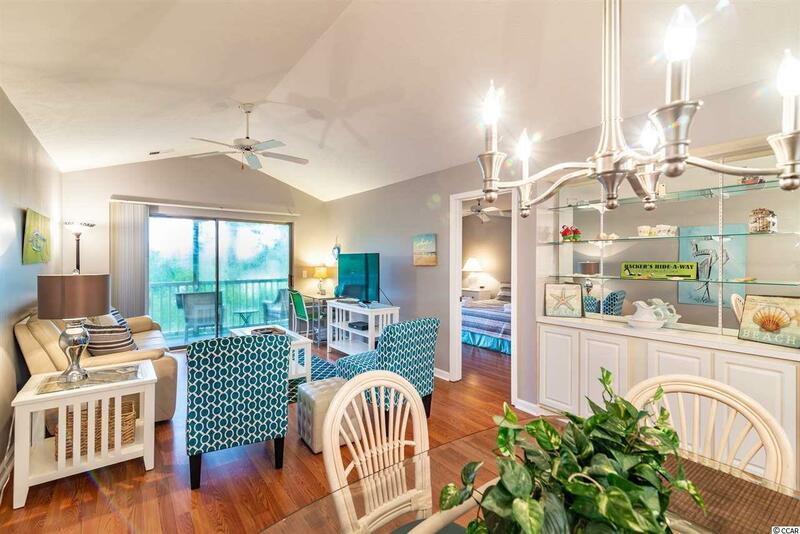 True Blue golf community, 2BR/BA condo located on the 3rd floor. Beautiful view of the golf course and located right across from the only pool and hot tub open year round..this unit is well appointed. 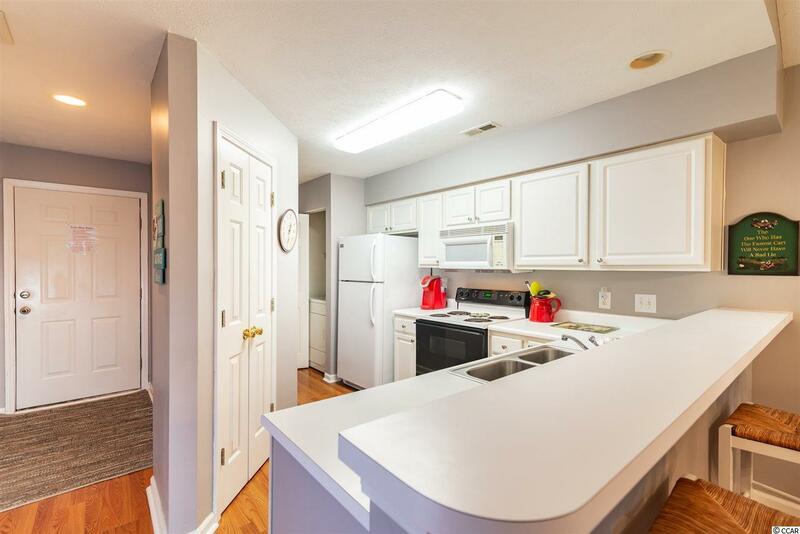 Fully furnished, new paint, new floors and updates throughout. 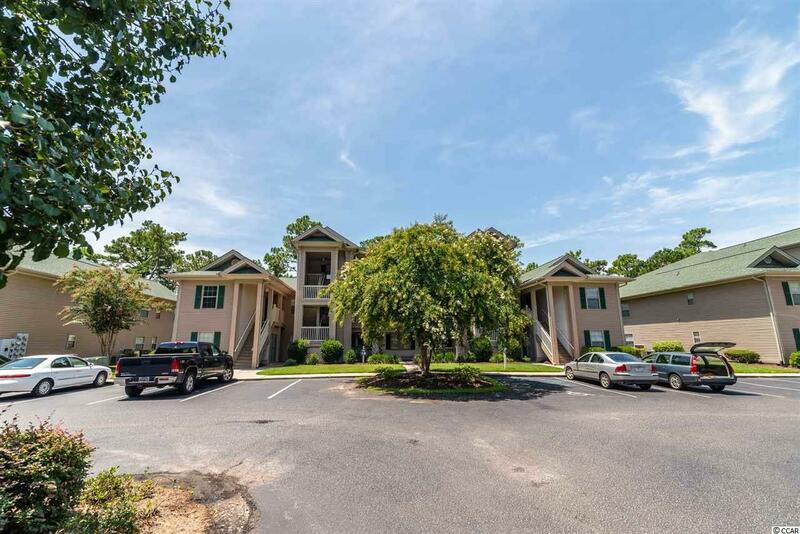 Two bedrooms with 2 full baths, washer/dryer and great screen porch! 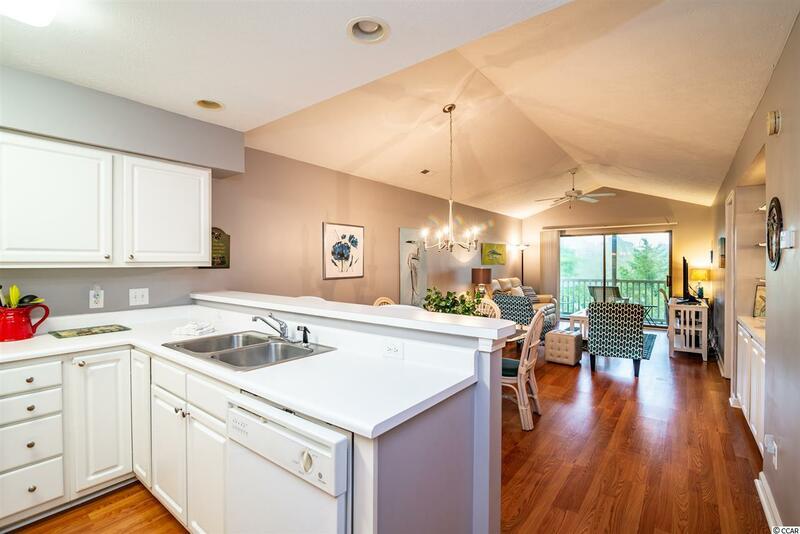 Top floor unit makes this a super space for full time living or a second home resort property that offers opportunity for year round rental income. Close to all the wonderful things Pawleys Island has to offer.